After some months of disastrous beauty subscription boxes(Read:bags) , i promised myself not to waste my money on them again. 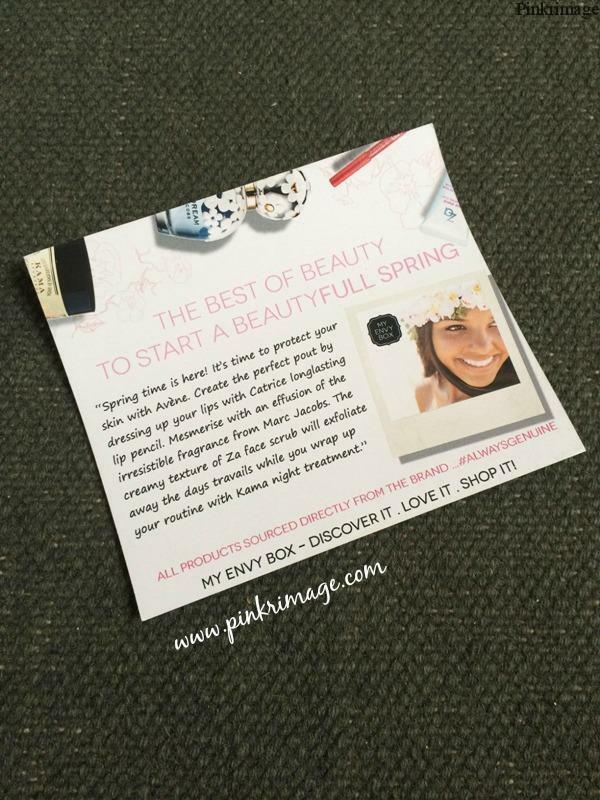 I have always been intrigued to try My Envy Box Subscription services but past experience plus the cost of one box was stopping me from adding it to my cart! 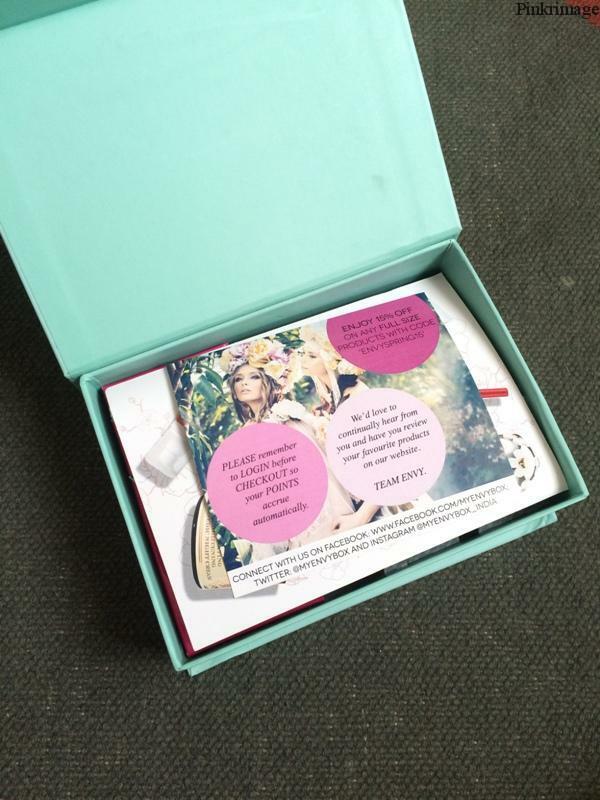 You can subscribe to My Envy Box here. 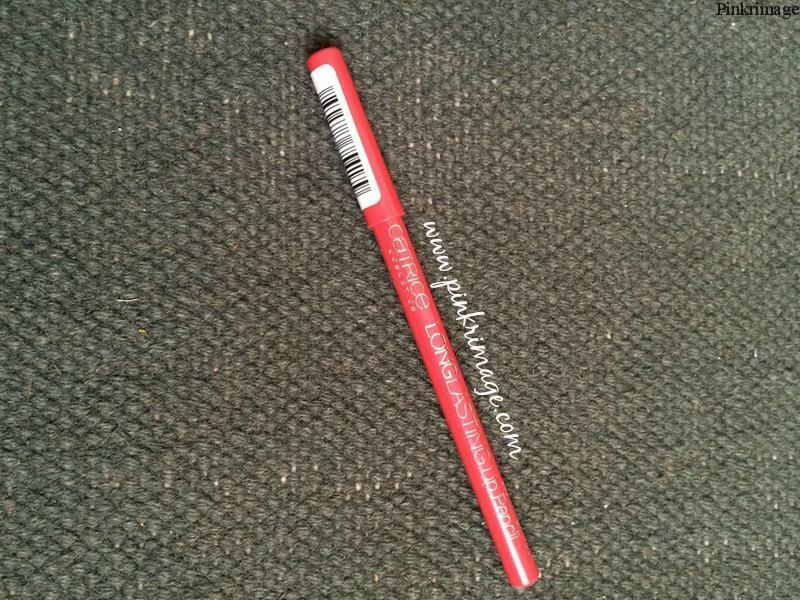 1) Catrice long lasting lip pencil Full size (300 INR) : the shade is a very shimmery orange which does not look good on my lips at all. But i like the idea of a full sized makeup product in the box. There are many nice shades in this lip pencil range. 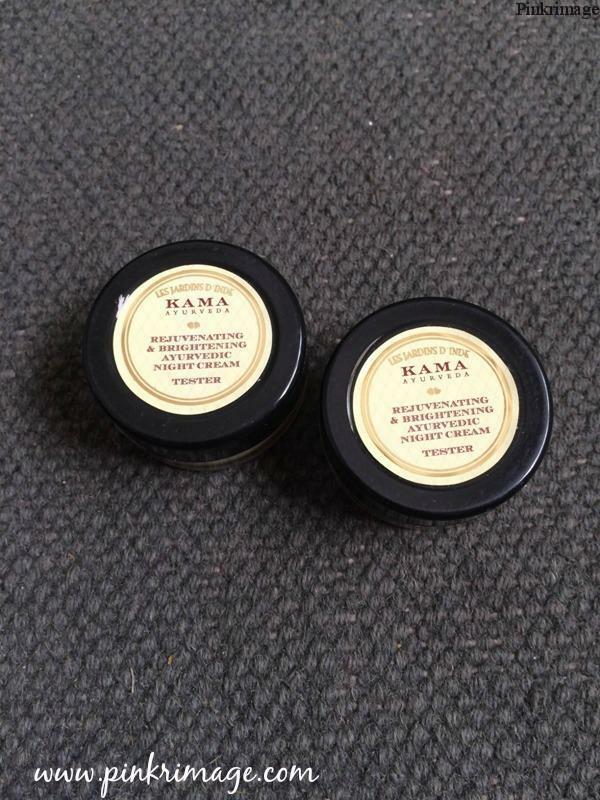 2) Kama Ayurveda Rejuvenating and brightening Night cream– 2 samples (Full size- 50 Grams- 1195 INR) – I absolutely love this night cream in winters but this is too heavy for summers. I have already reviewed it here. Buy it online here. 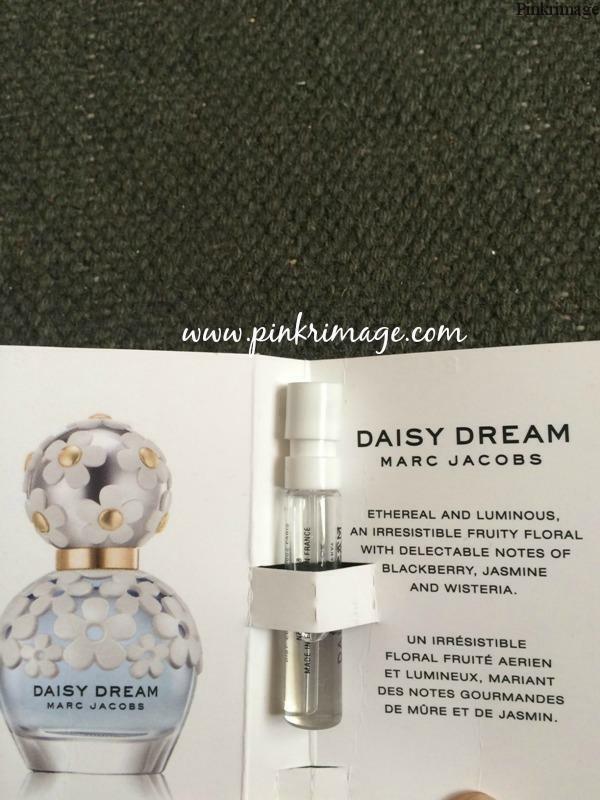 3) Marc Jacobs Daisy Dream (Full size-100 Ml for Rs 5700) – You know how i adore perfumes. If i had to tell you, this box becomes worth it if you even get just this sample vial in your box. 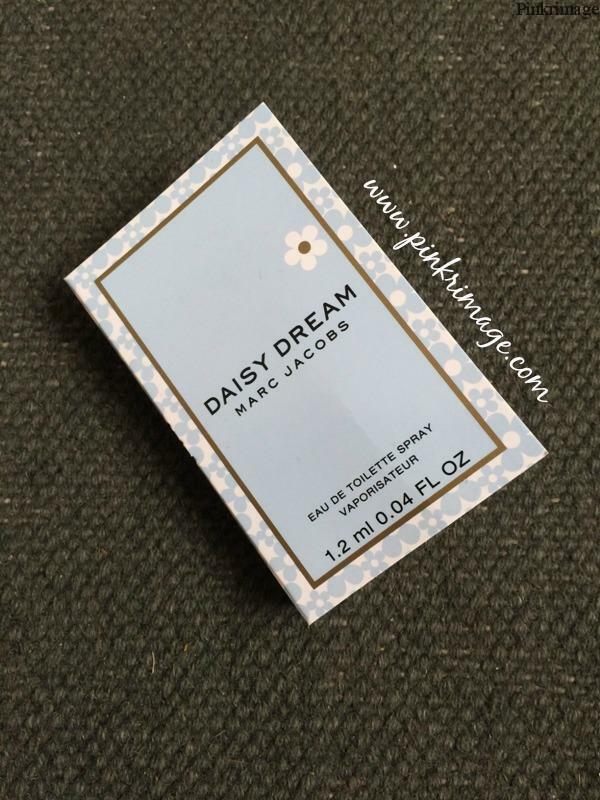 I cant believe how i never tried this perfume before. 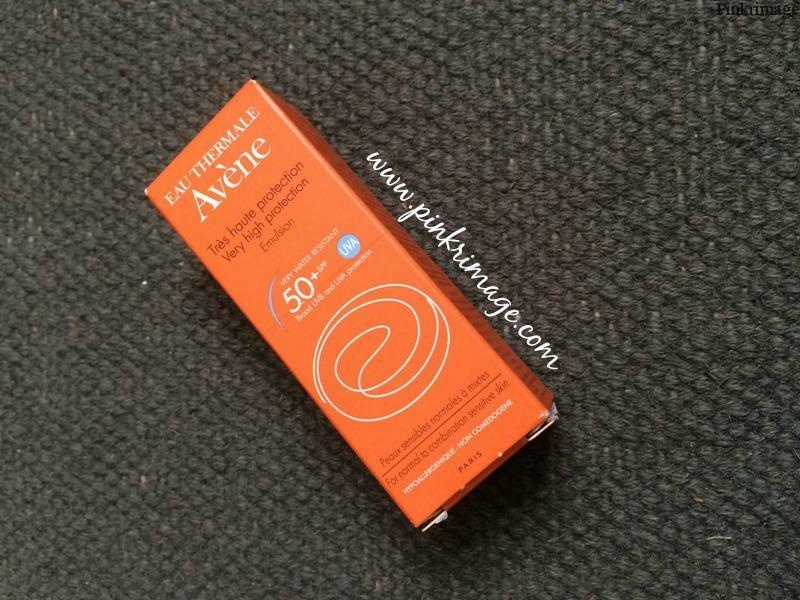 A perfect fragrance for summer season and i have already bought the full size :P.
4) Avene Sunscreen VHP SPF 50+ Dry Touch emulsion (Full size 50 ml for Rs 1250) – I haven’t tried any Avene products till now and this is a perfect way to try this raved about product before splurging since this is super expensive. Will try and review it soon. Buy it online here. 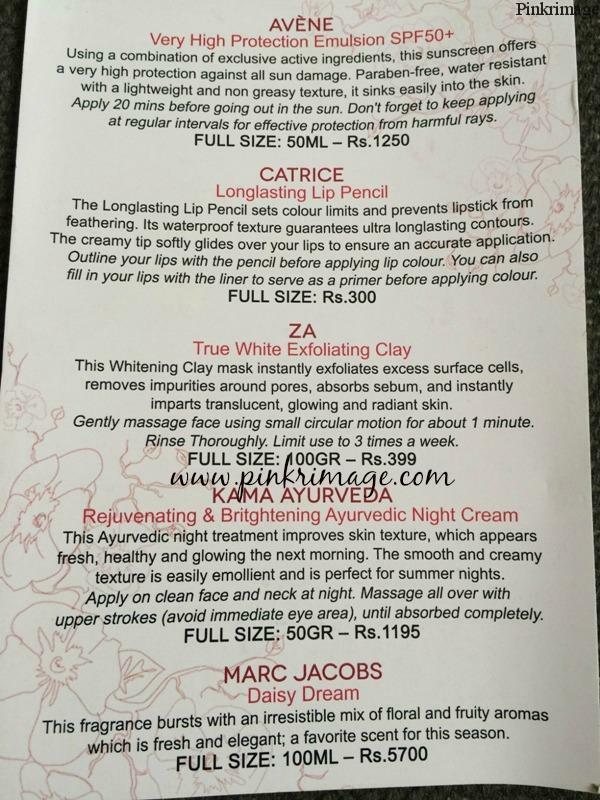 5) ZA True White Exfoliating Clay(Full Size 100 gms for Rs 399) – I have tried a few Za products and loved them. This is an exfoliating scrub and i loved the sample size. Enough to last for 5-6 uses. Buy this online here. 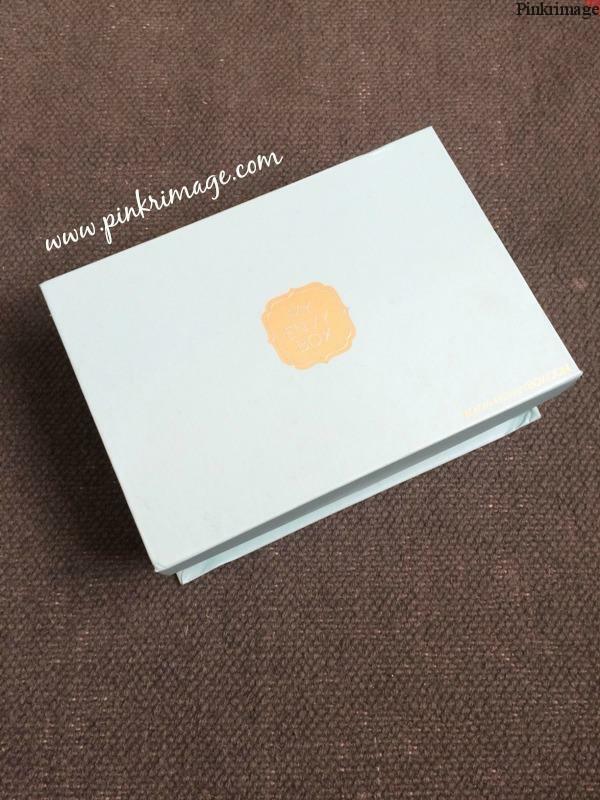 In my opinion, among all the beauty subscription services in India, My Envy Box is a perfect way to sample some luxury beauty, fragrance and skincare samples. They do not compromise on their promise of “luxury Brands” and also the sample sizes are good enough to form an opinion of the product. 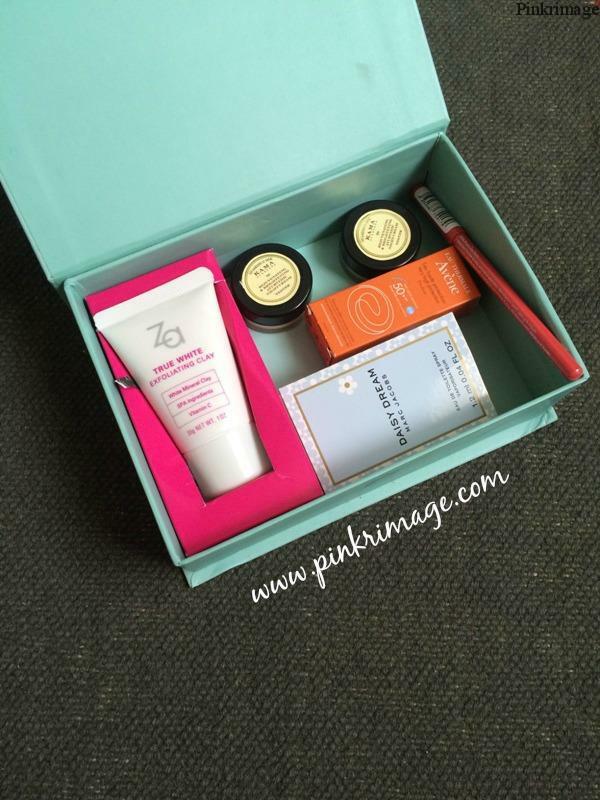 Perfect box to give yourself a little surprise gift each month! So did you find it worth it? Any of you who think otherwise? Please share your views! Deals and Discounts this week! you have got some really goodies products. 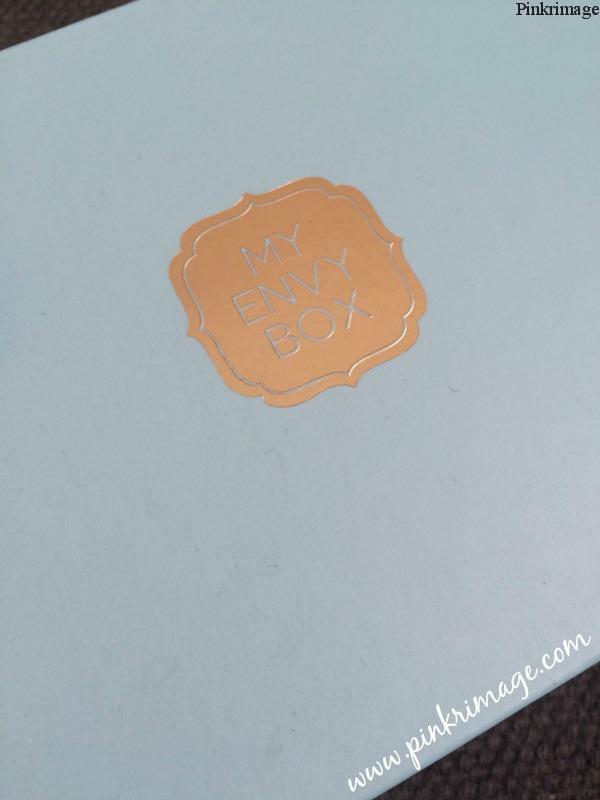 I’m yet to try envy box. i will try this out..i was thinking to subscribe..